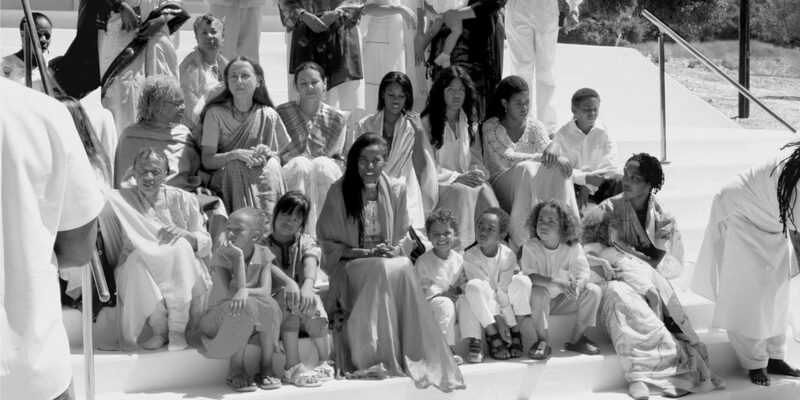 When Alice Coltrane founded the Sai Anantam Ashram in the mountains of Santa Monica, the move was perceived by many as a move away from music and into spiritual pursuits. The release last year of the remarkable collection World Spirituality Classics 1: The Ecstatic Music of Alice Coltrane Turiyasangitananda (Luaka Bop) proved otherwise: Coltrane continued to create music as transcendent and profound as ever as part of her religious practice. That music remained largely unheard by the general public during Coltrane’s lifetime, but now the Sai Anantam Singers are sharing her astounding devotional music in live performance.